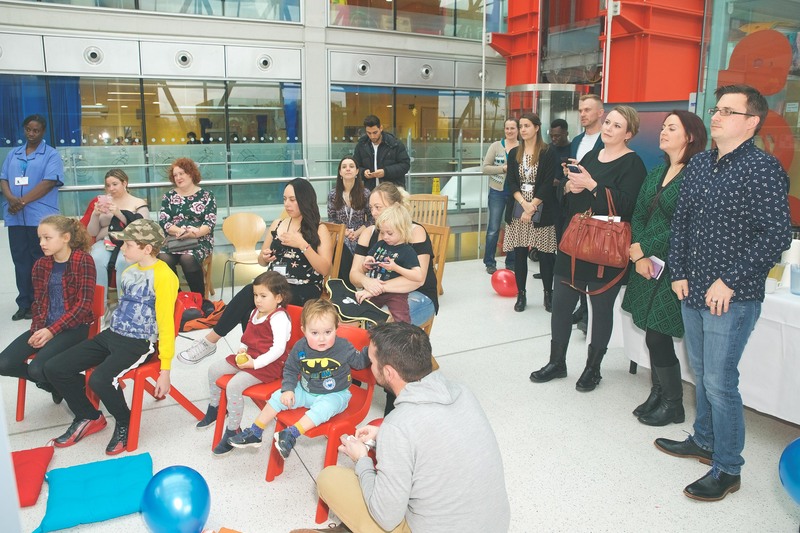 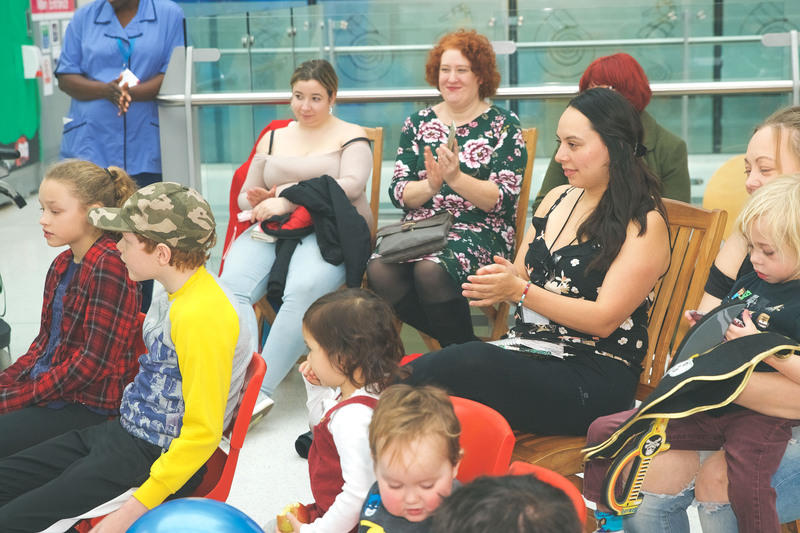 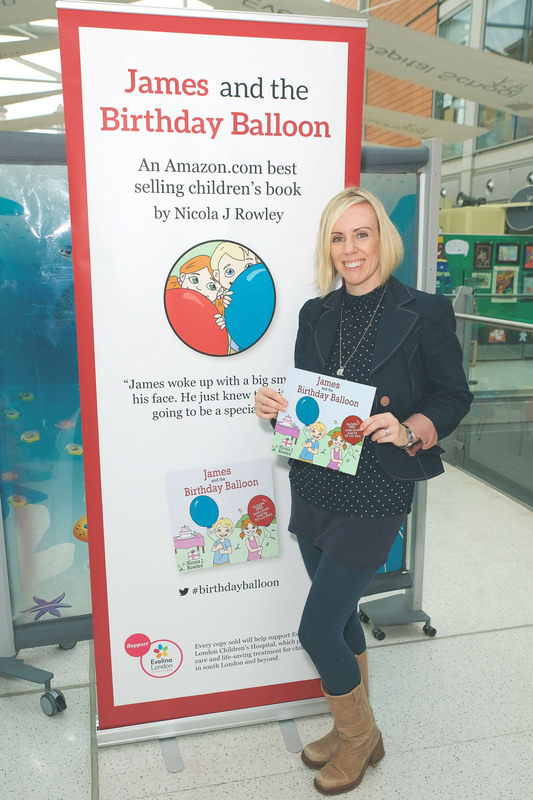 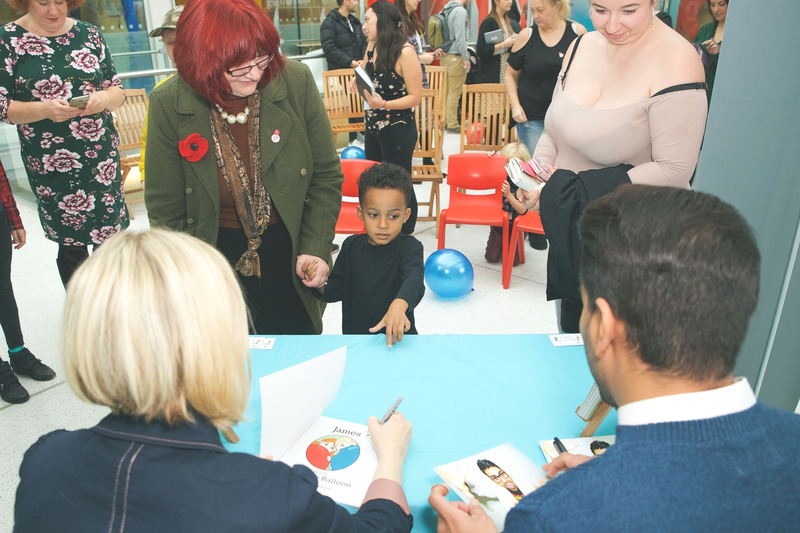 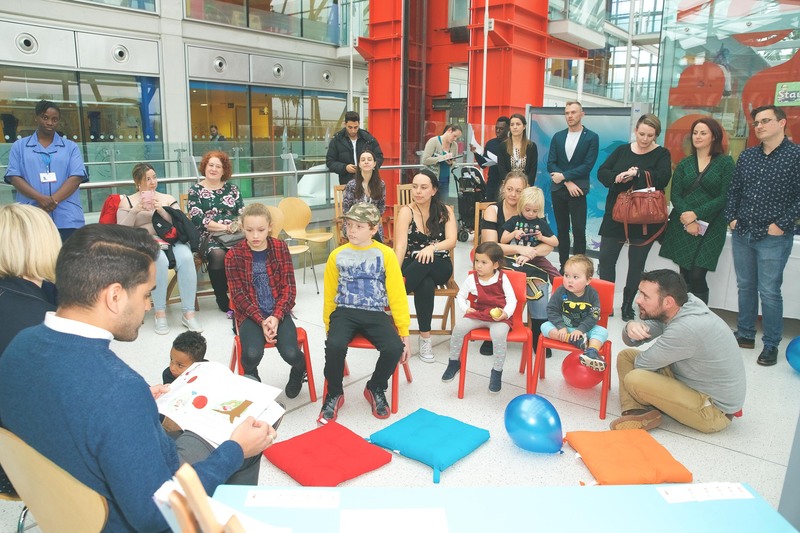 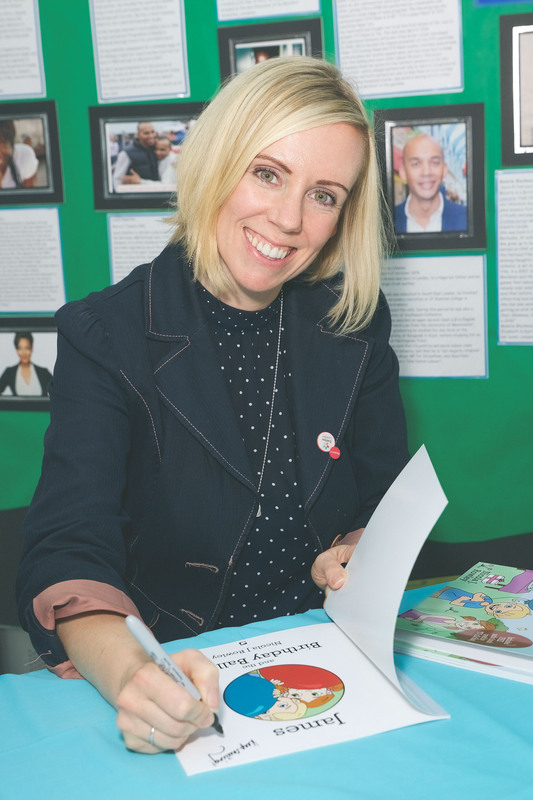 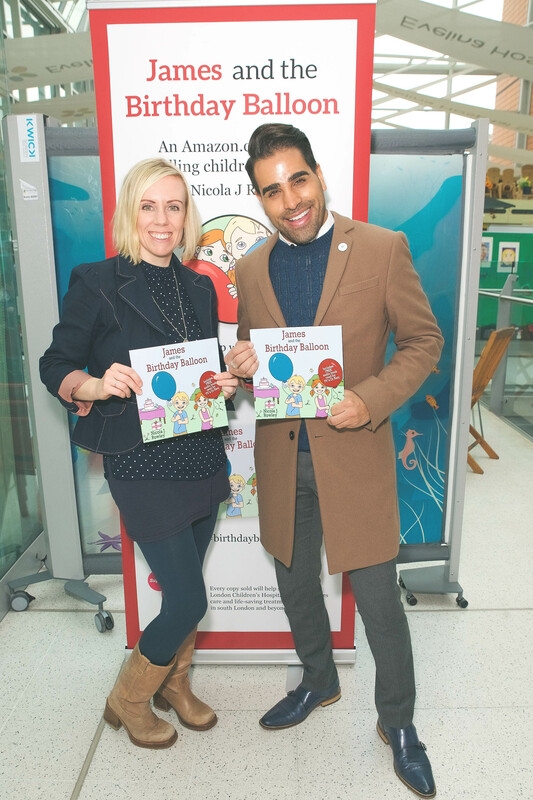 Yesterday was the VIP launch of my latest children’s picture book at Evelina London Children’s Hospital. 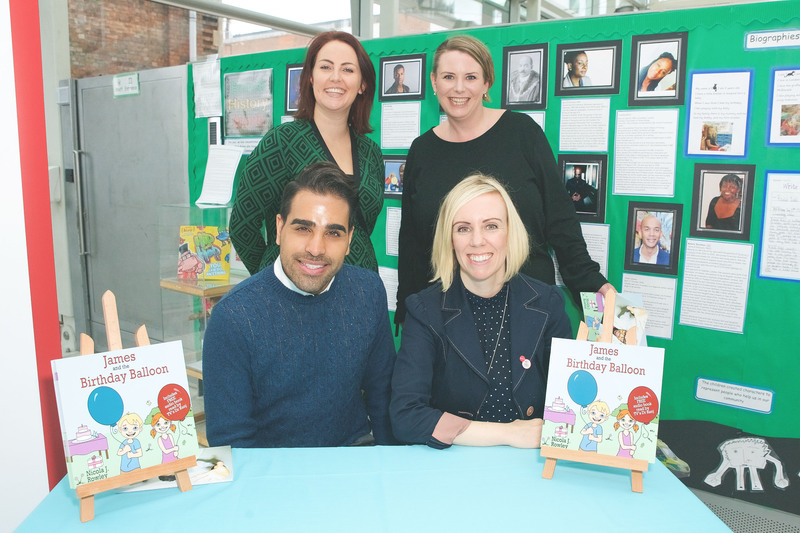 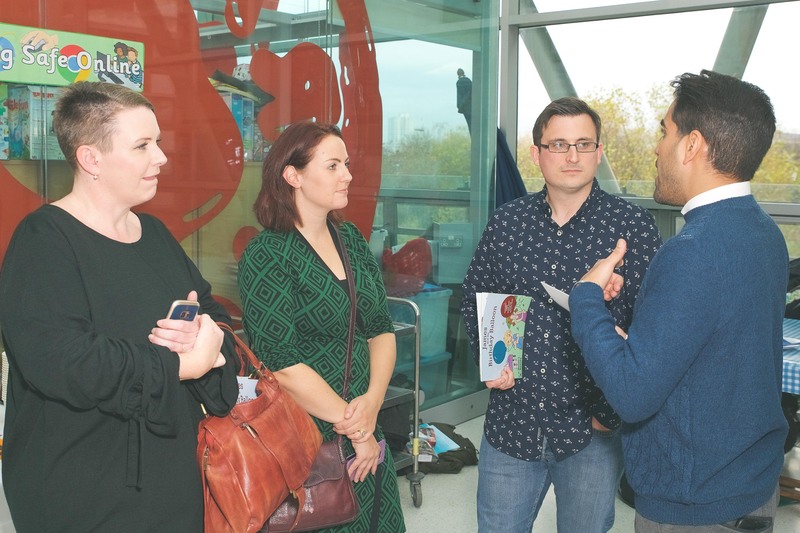 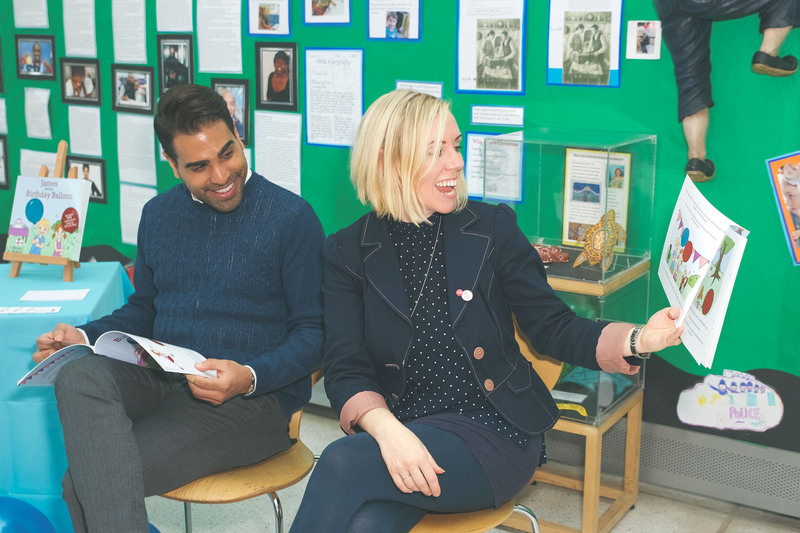 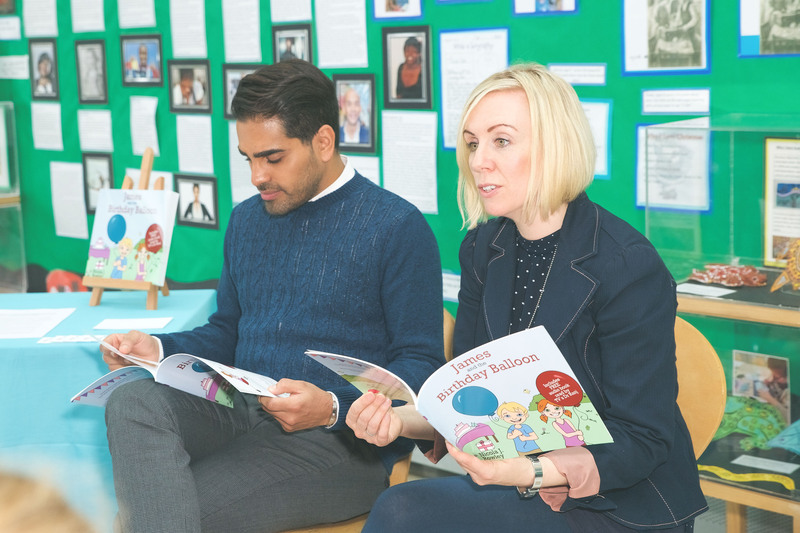 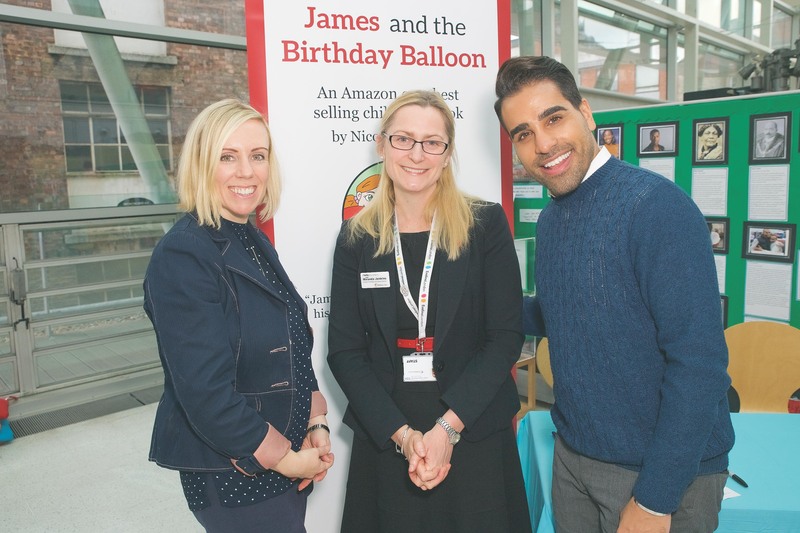 In this instance, the VIPs were not only TV’s Dr Ranj, but also the children, some of whom are very poorly or have siblings who spend a lot of time at the hospital. 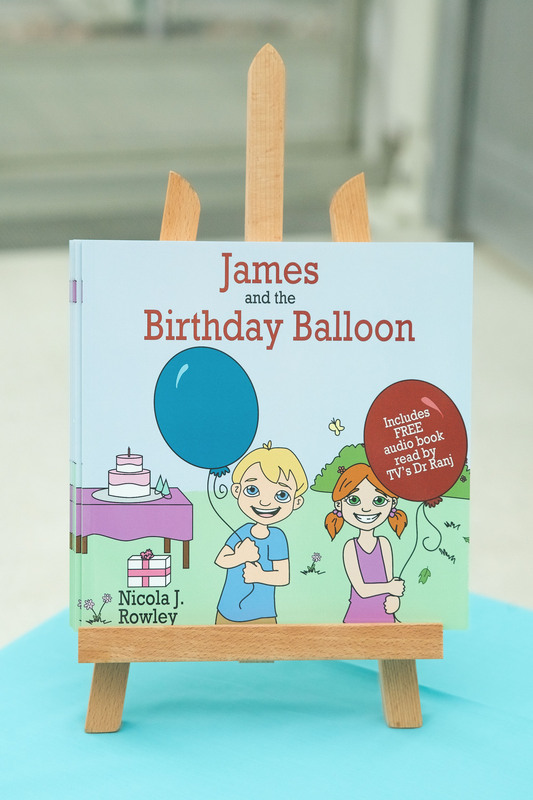 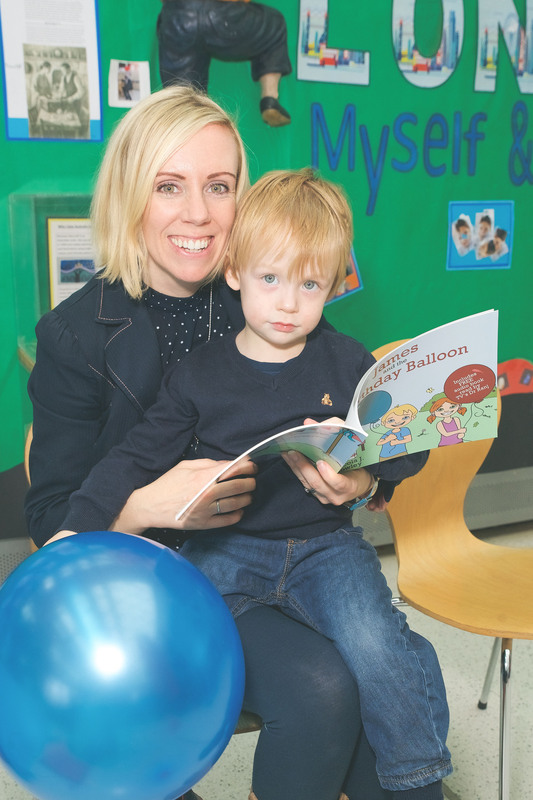 It was great to be able to read the story of James and the Birthday Balloon to them and to see their reactions. 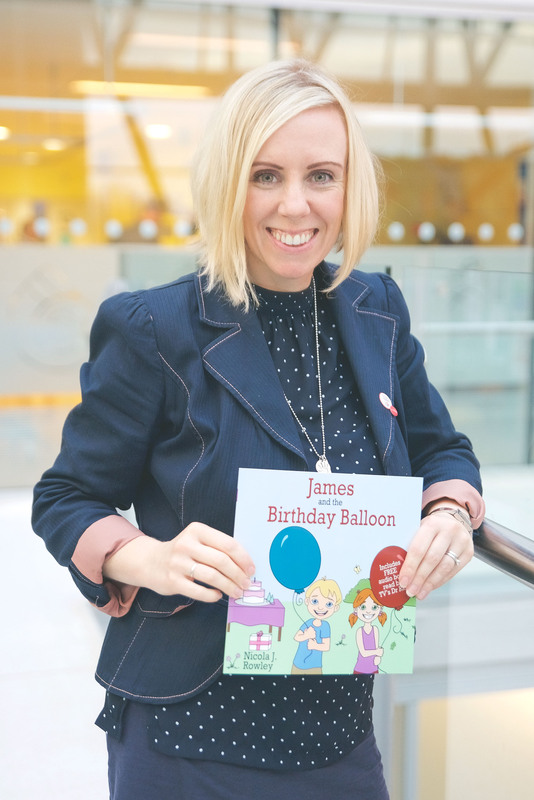 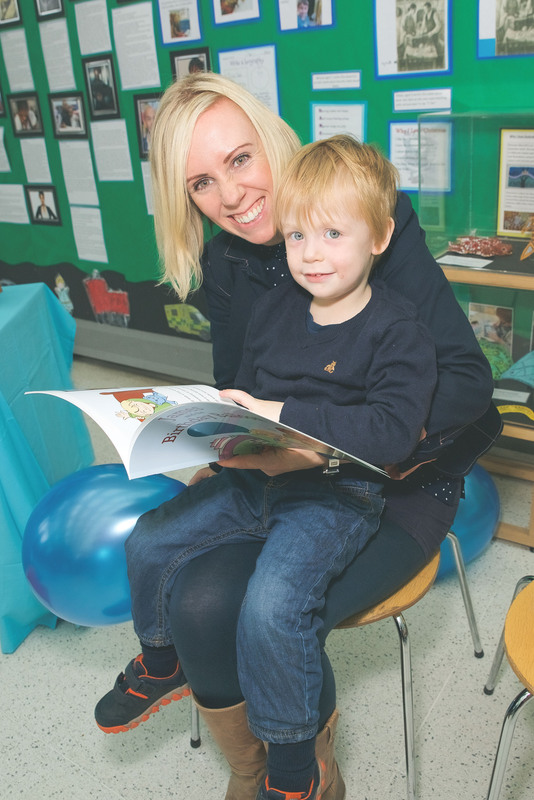 The story is about spreading happiness through small acts of kindness, as well as reassuring children if they face the prospect of going to the hospital. 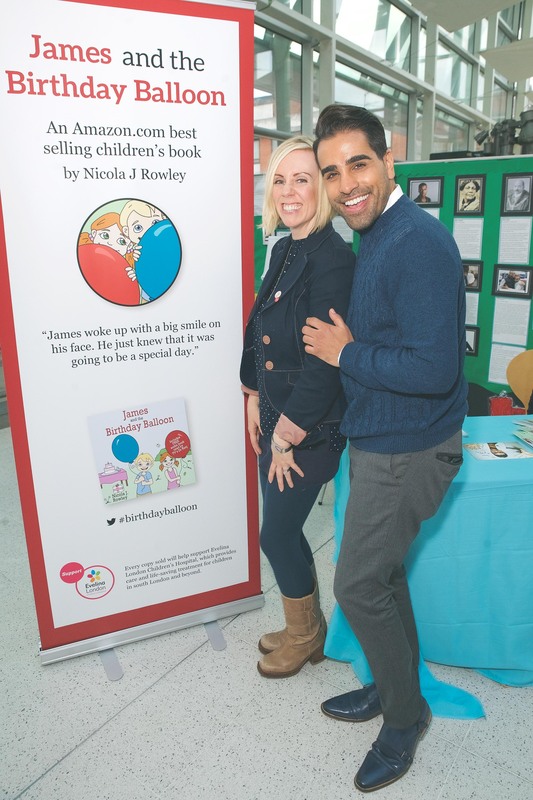 £1 from every copy sold goes to Evelina London Children’s Hospital and the paperback version also contains a FREE audiobook narrated by Dr Ranj. 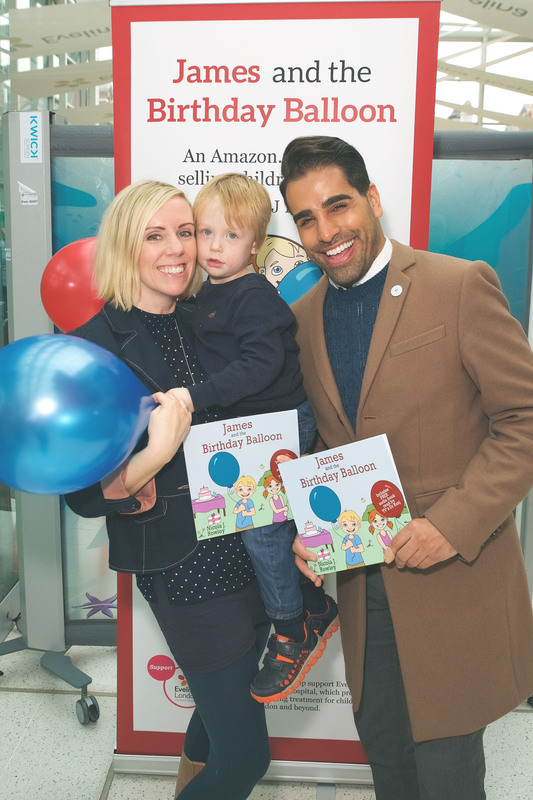 The buzz around the book is amazing, and I’d love to thank everyone involved in helping me to spread the word, especially Dr Ranj and the team at the hospital. 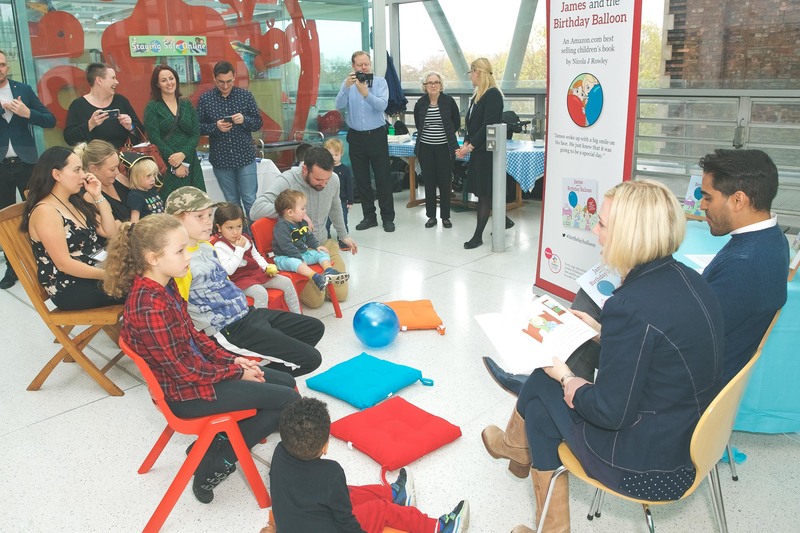 Thanks also to everyone who came along yesterday including the lovely bloggers Kip Hakes, Fran from Whinge Whinge Wine, Erica from The Incidental Parent and Emma Jane or Blogging Mama101 as she’s known, who also brought along DD and DS. 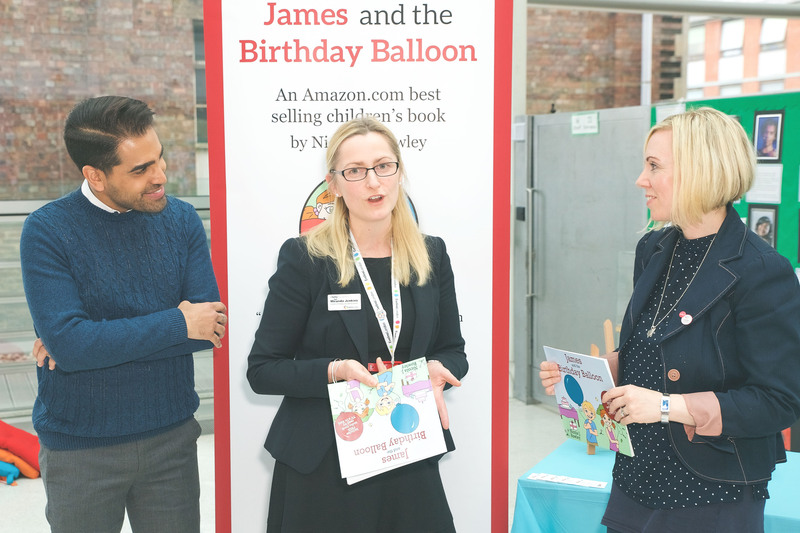 Below are some images from yesterday’s launch – with J not surprisingly playing a starring role throughout. 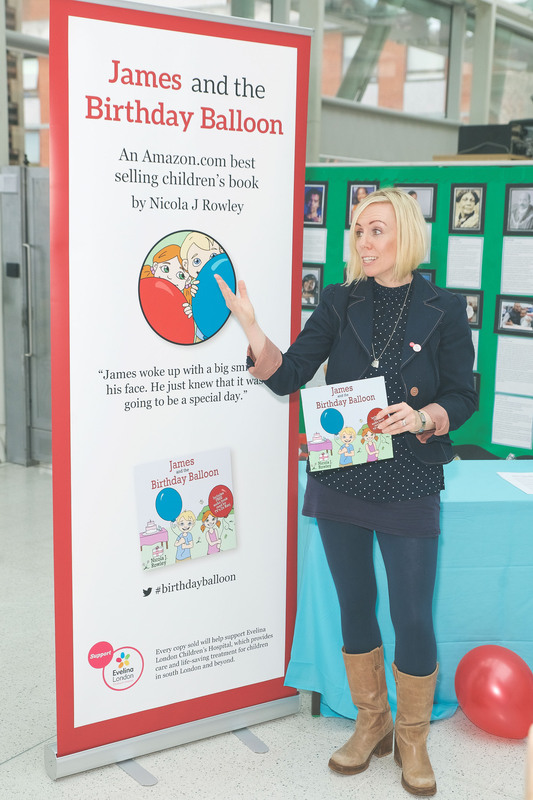 PS Don’t forget you can buy your copy from Amazon HERE.